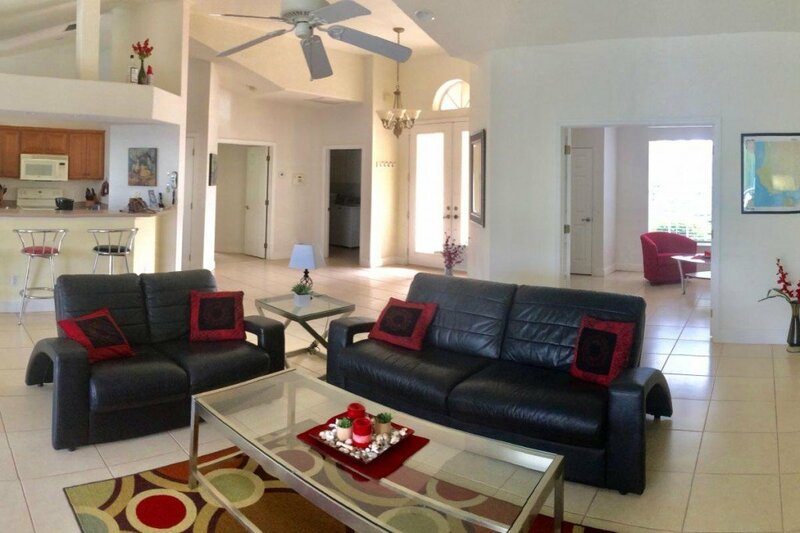 You enjoy a very large living room with a nice kitchen and dining-place. 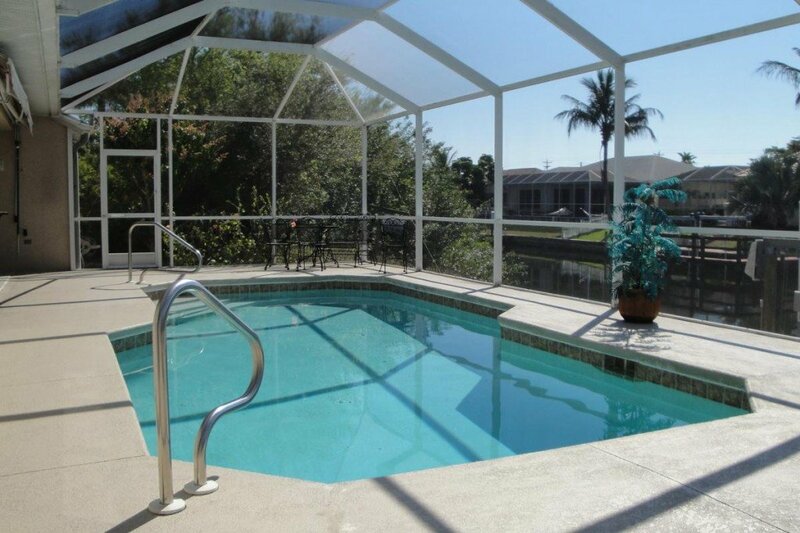 From the nice patio and the pool , you have a nice view on water and palm trees. 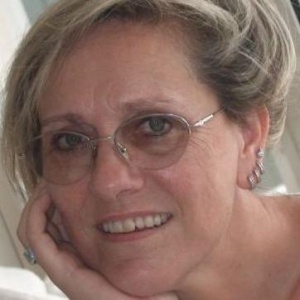 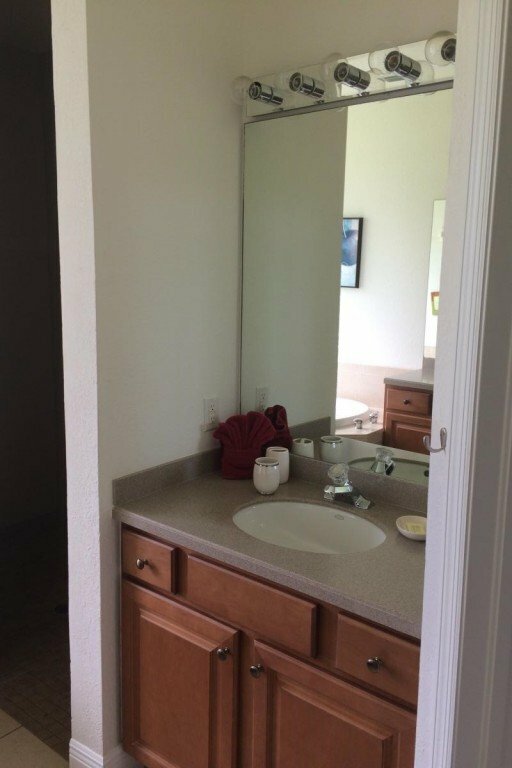 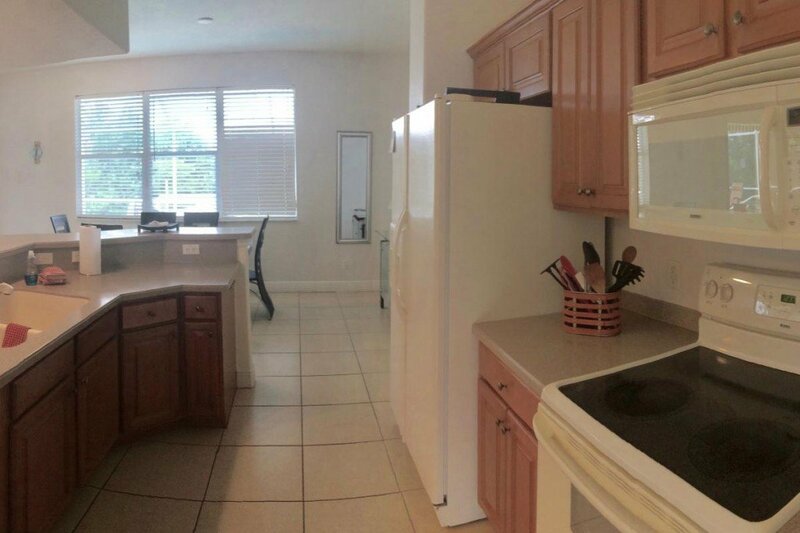 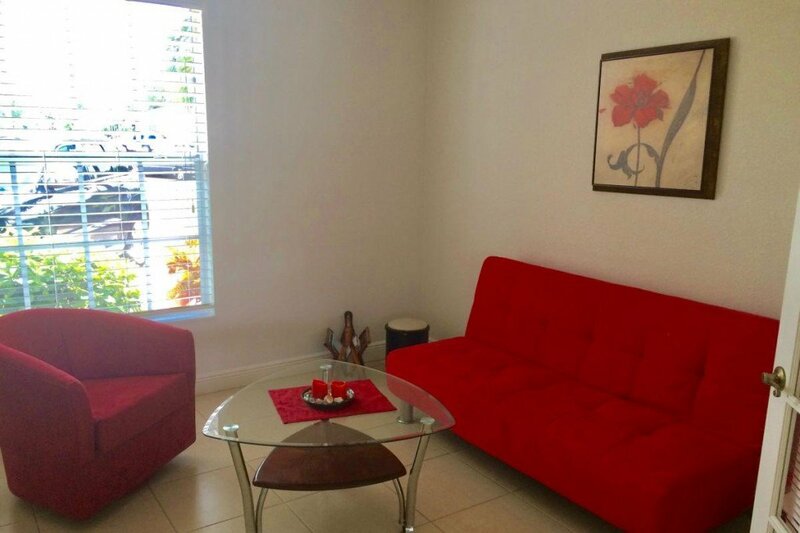 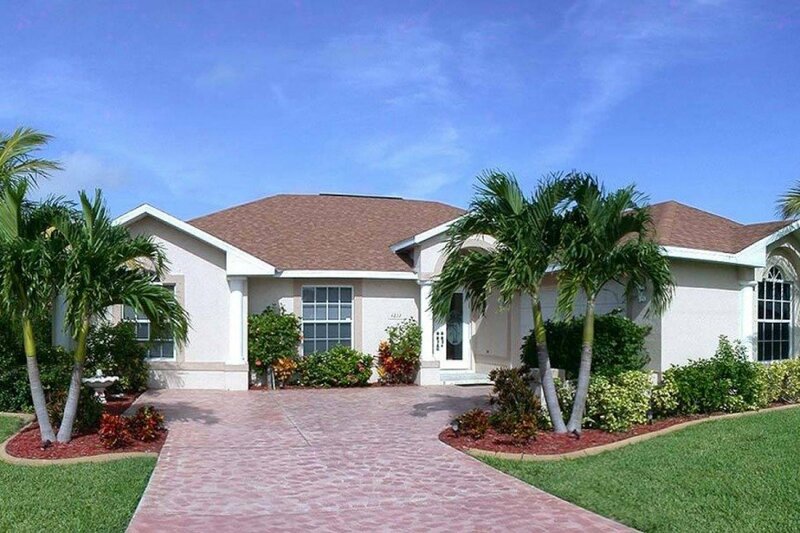 The home is located in a very good area of Cape Coral. 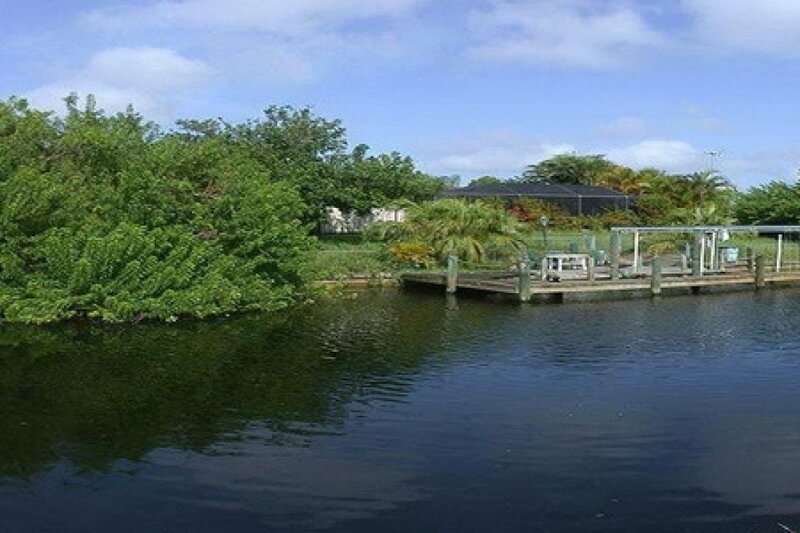 Relaxing, fishing, boating, tennis or golf, this is a nice place for your vacation. 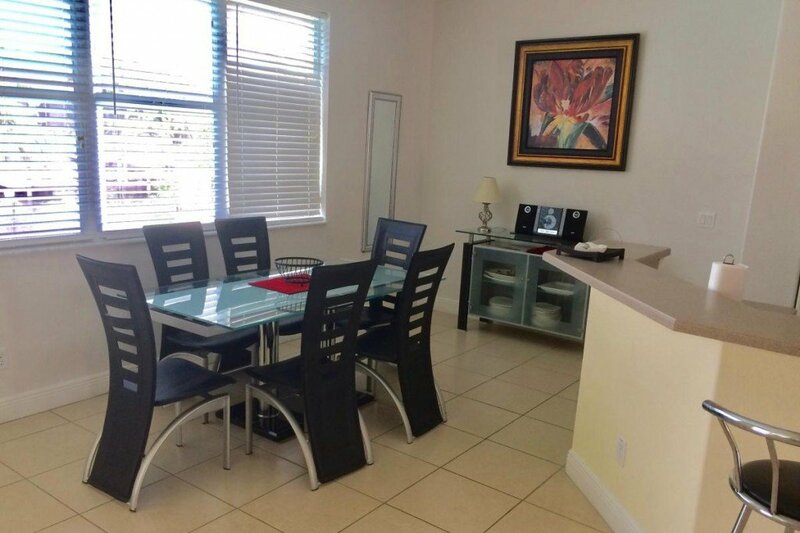 All restaurants and business in a distance of 2-3 miles. 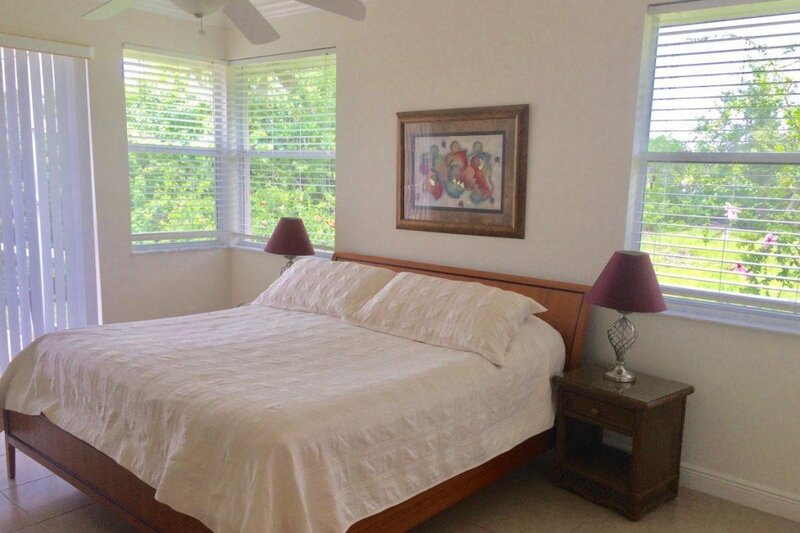 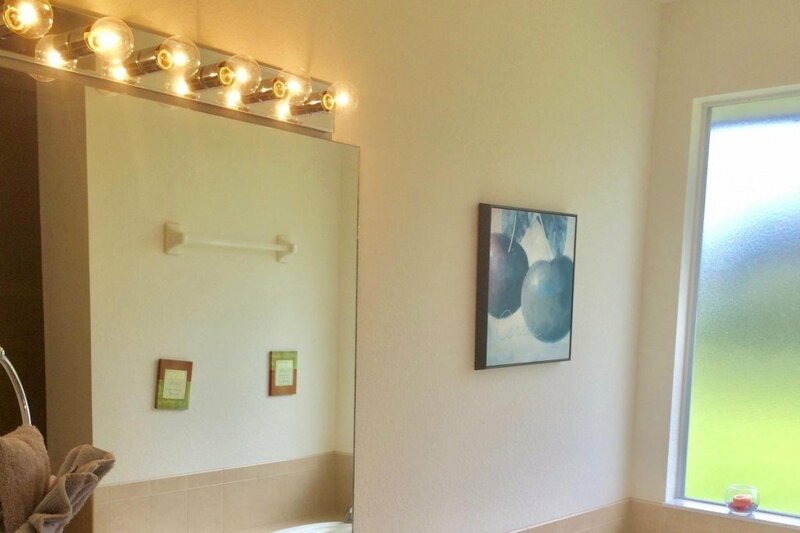 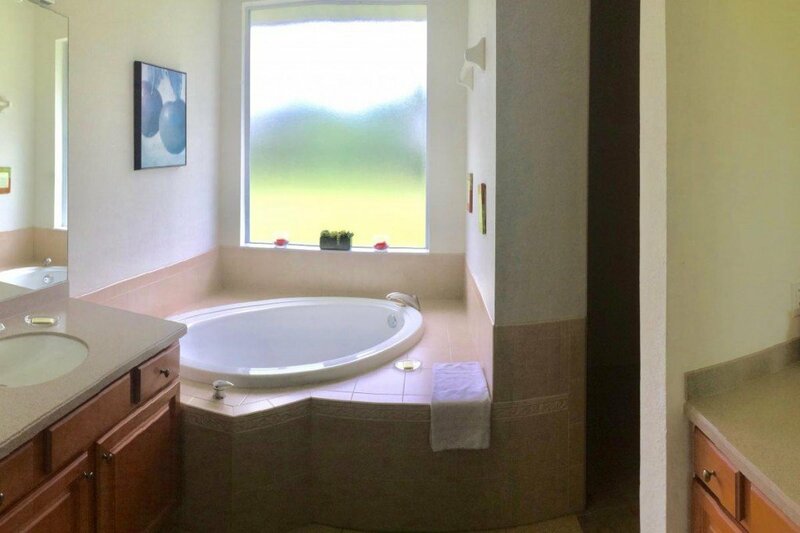 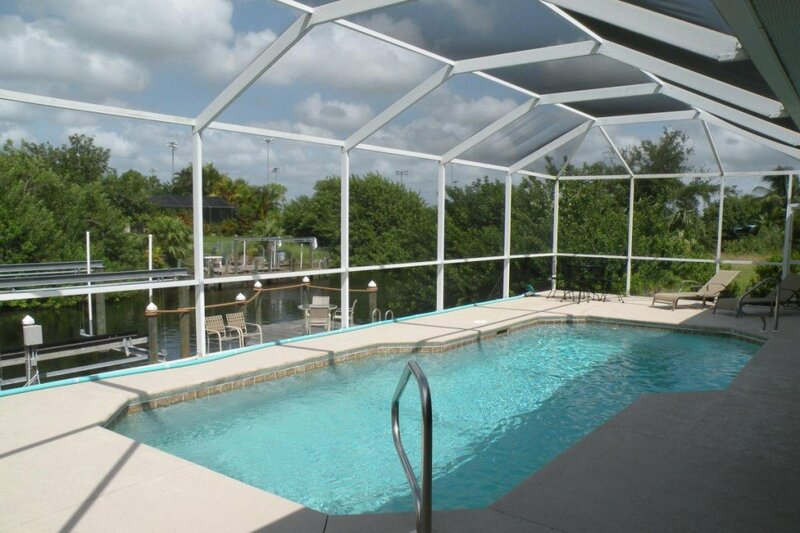 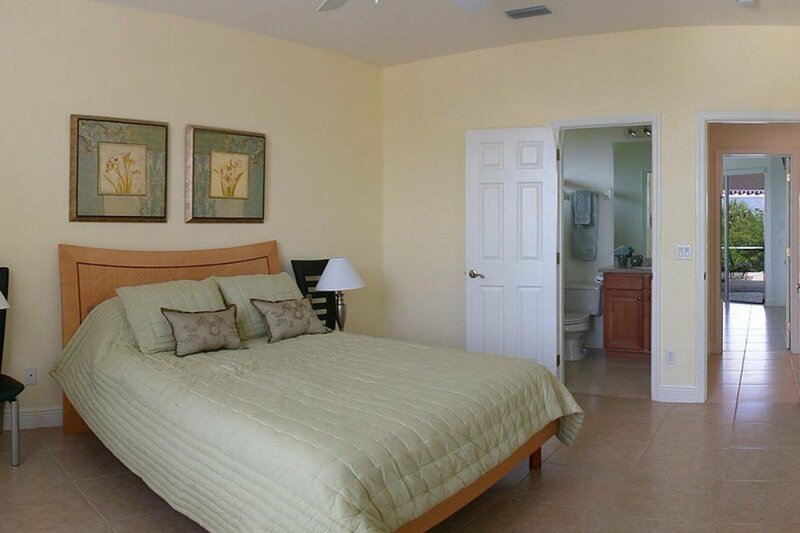 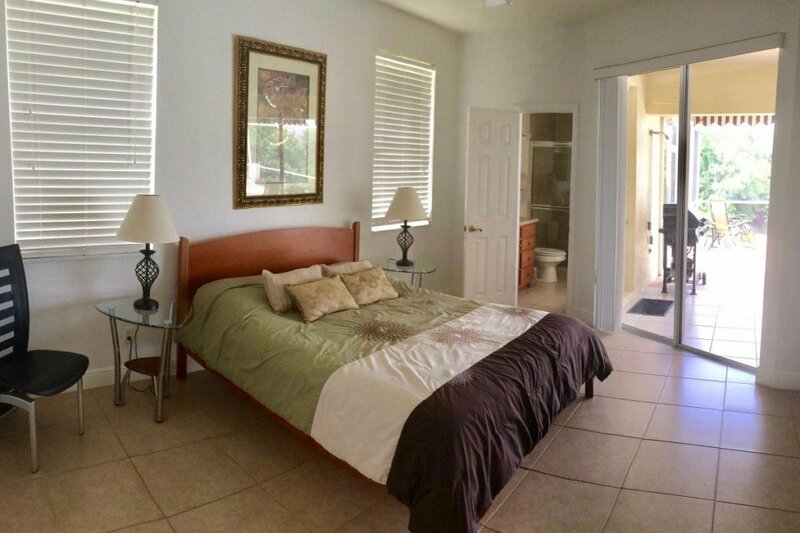 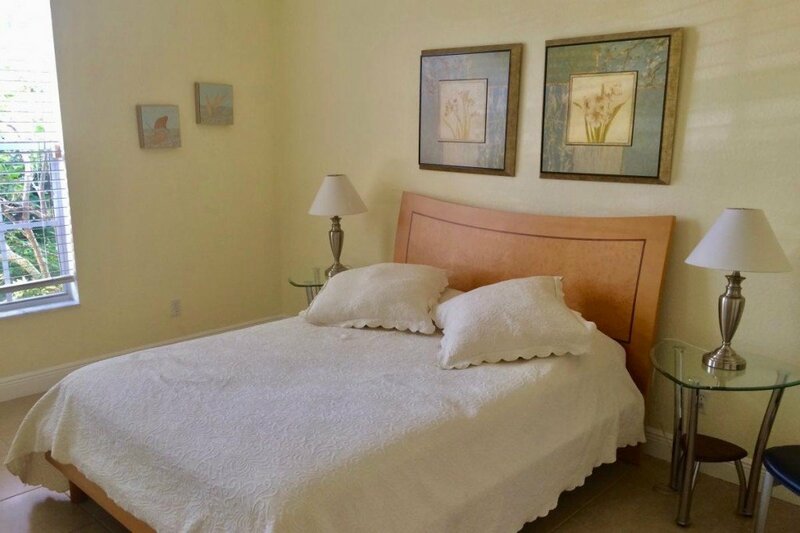 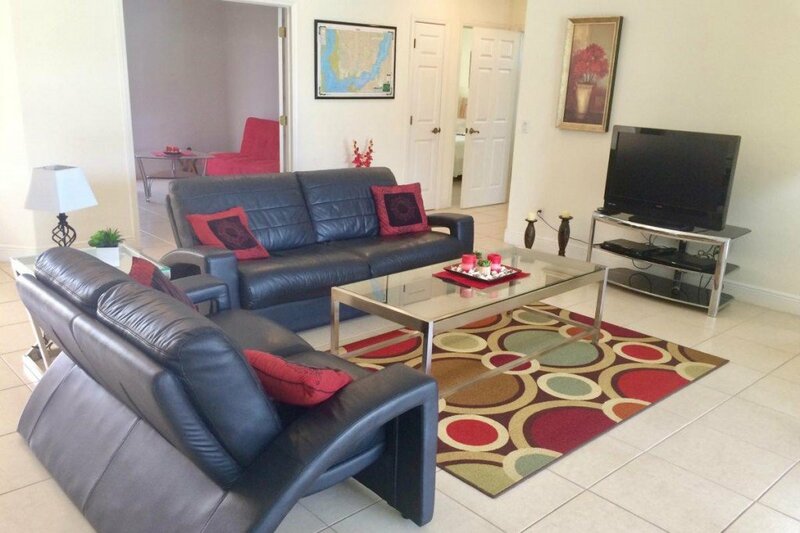 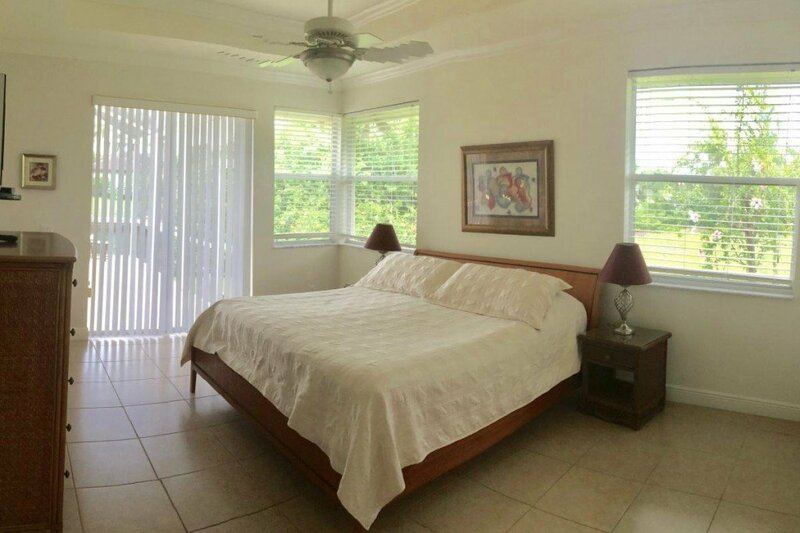 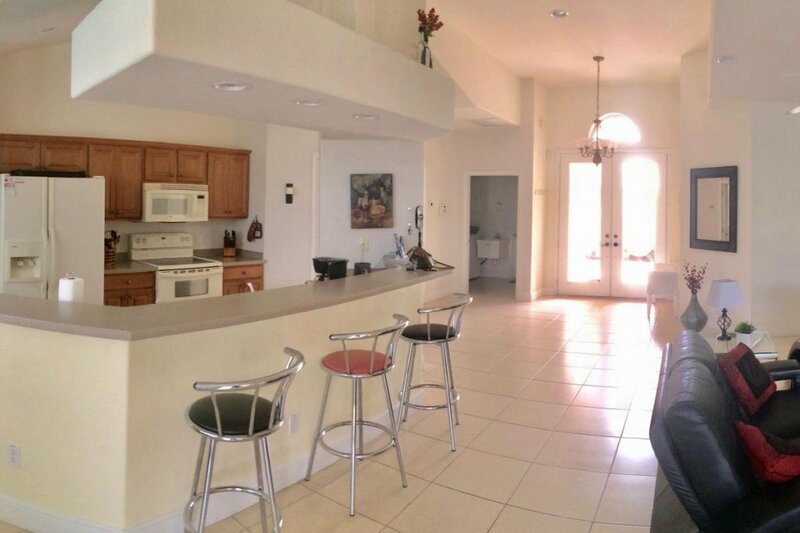 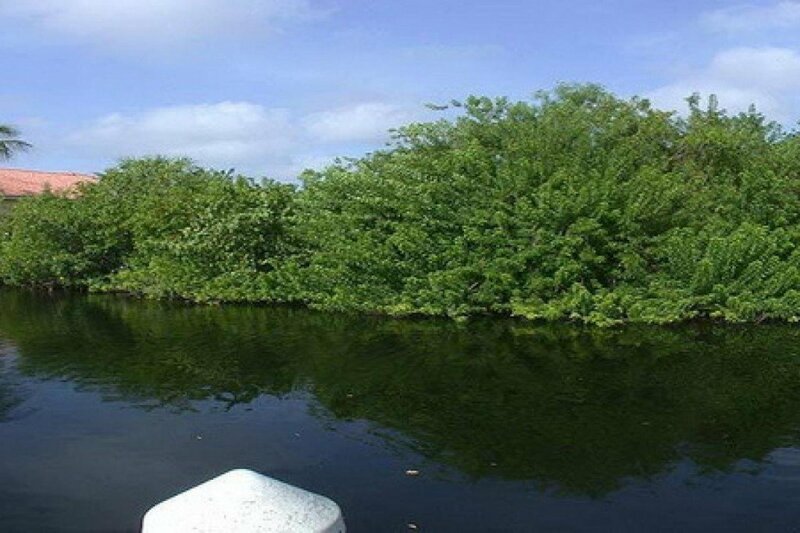 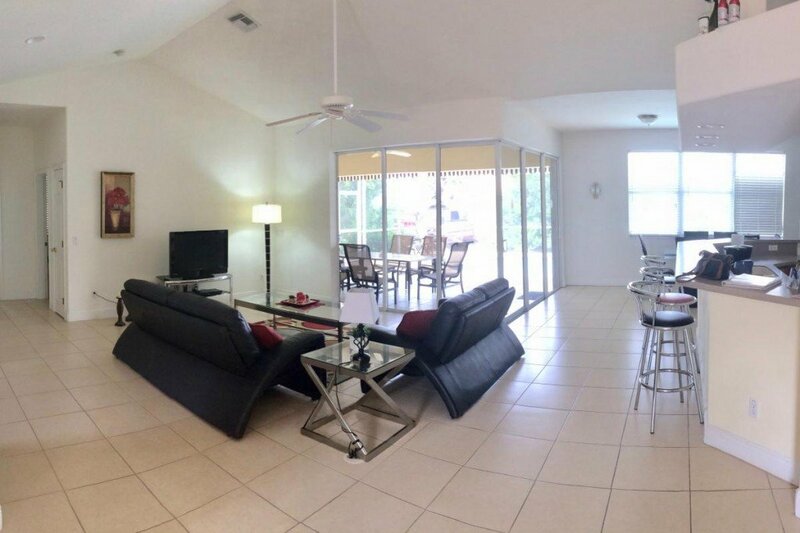 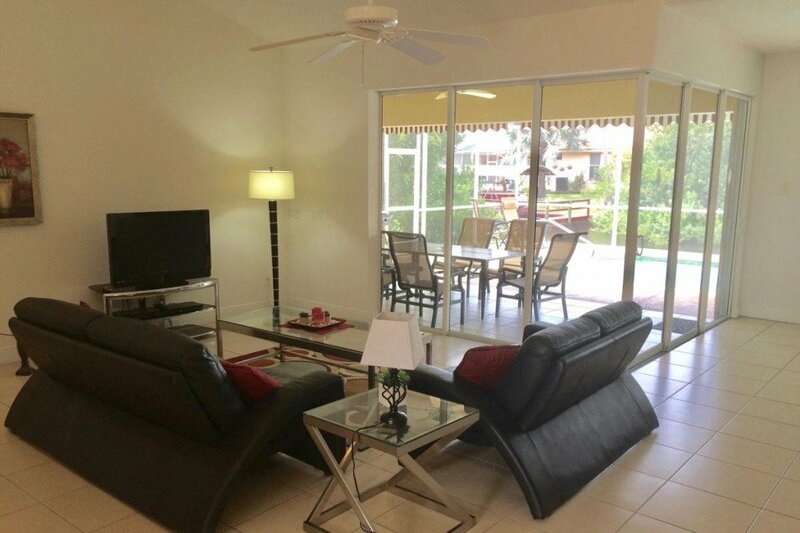 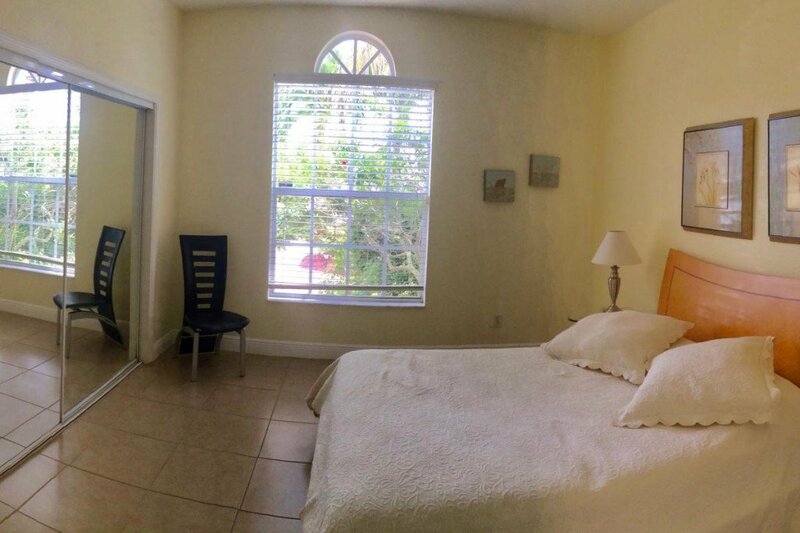 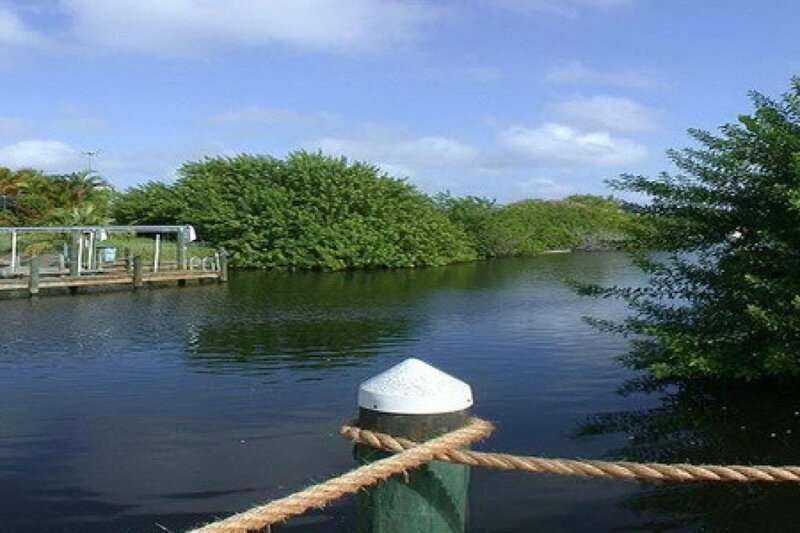 Cape Coral Beach 4 miles, golf and tennis 4 miles, grocery store in a distance of 2 miles.